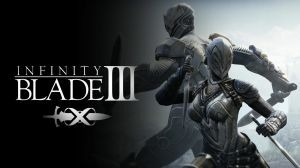 Choose from two playable characters (Siris and Isa) and defend the world from evil in the third entry of the mobile Infinity Blade series. New features in this action RPG include new enemies and in-game Achievements. No discussions open for Infinity Blade III at the moment.